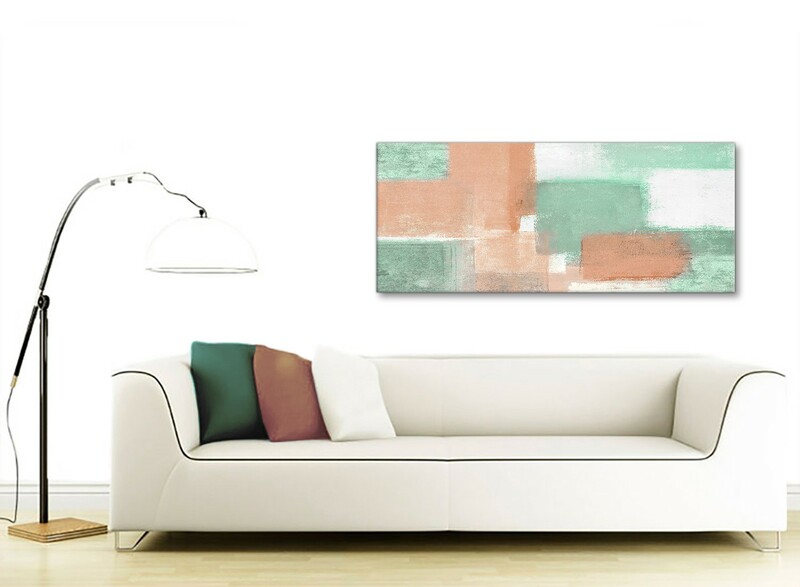 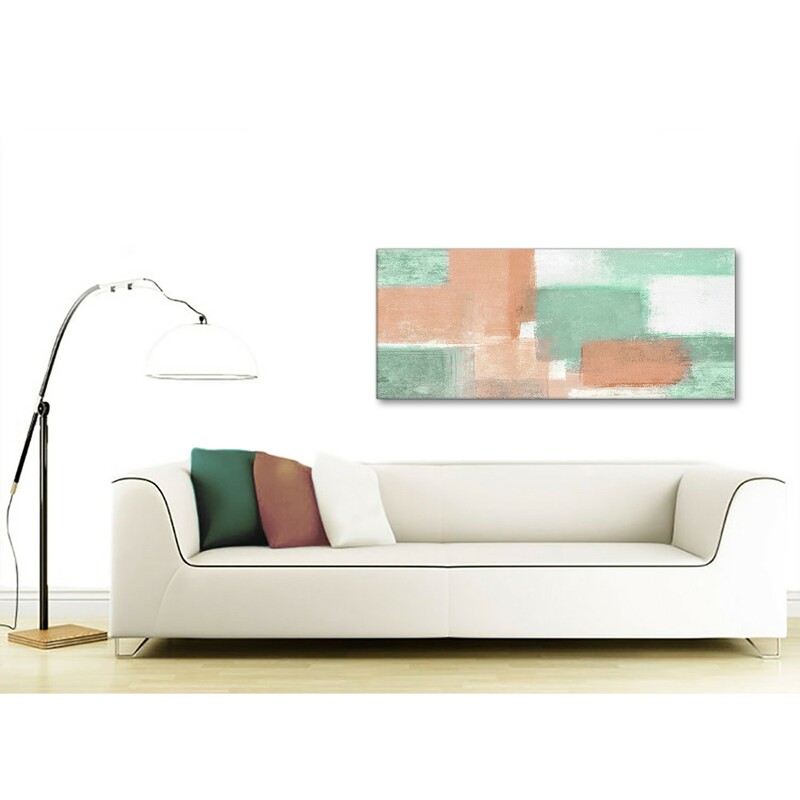 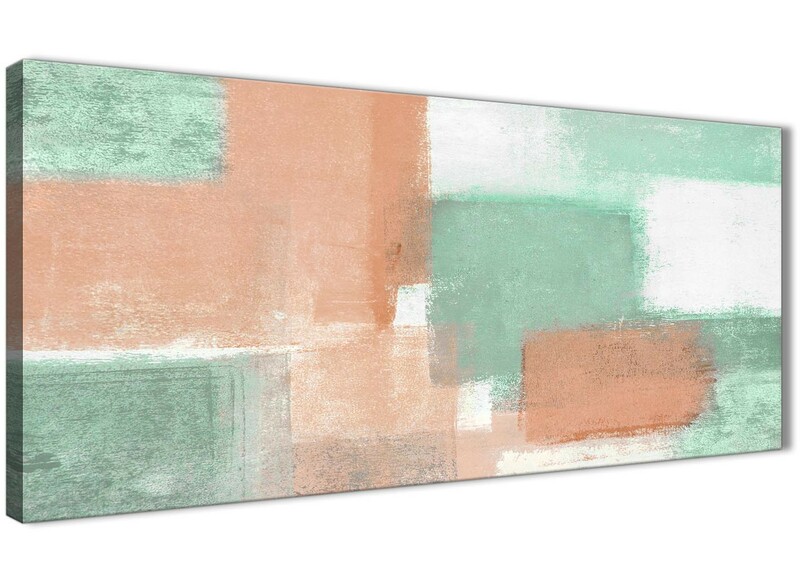 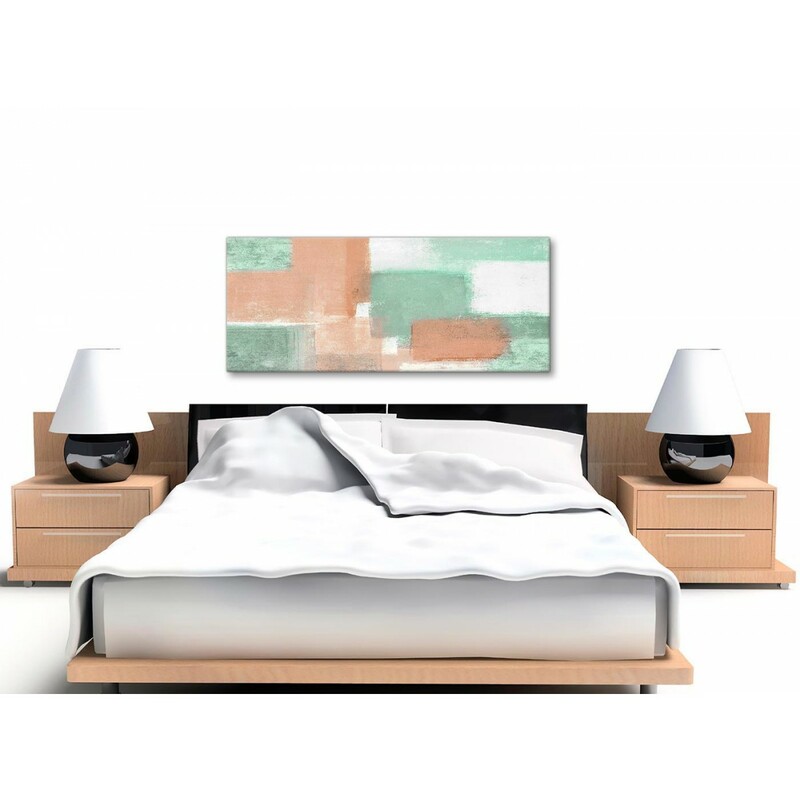 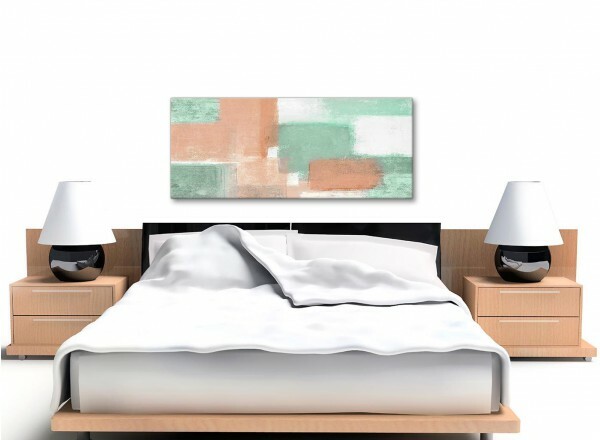 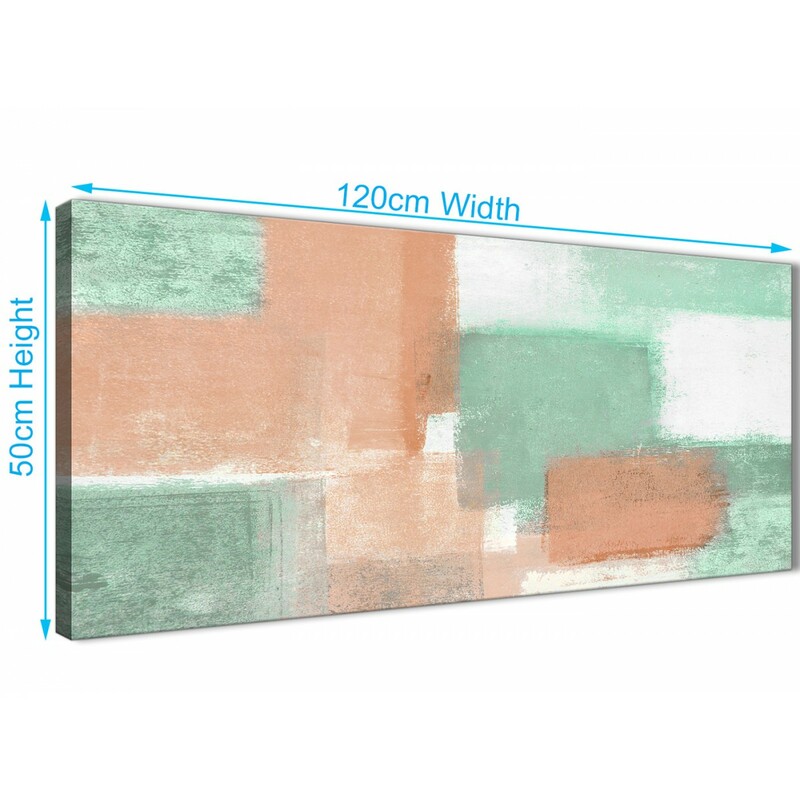 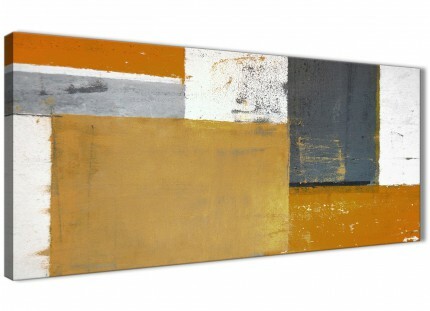 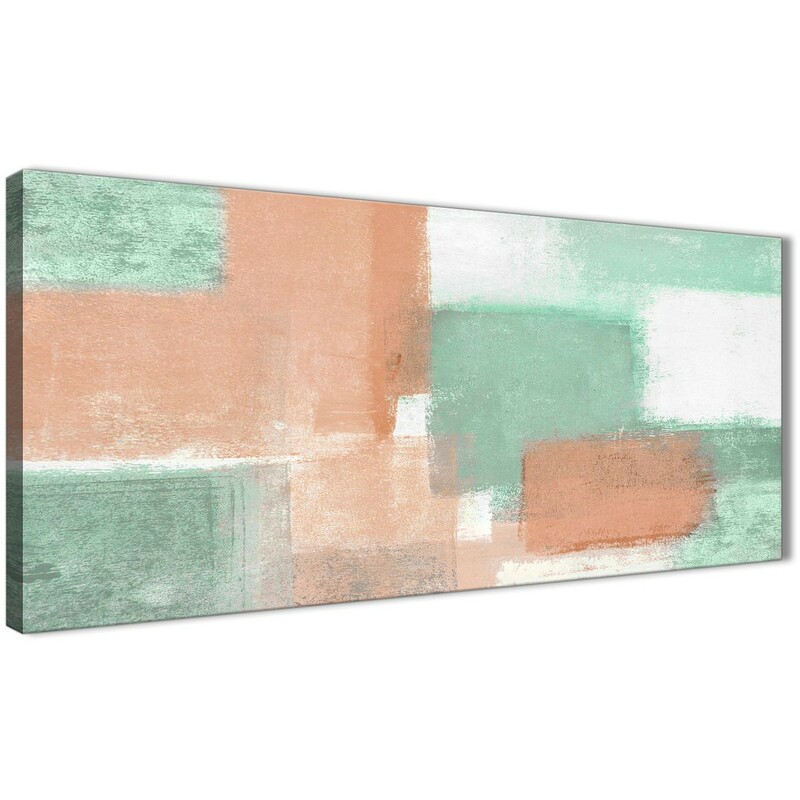 A Peach Mint Green trendy canvas wall art print. 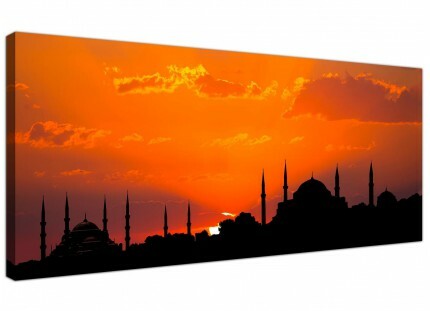 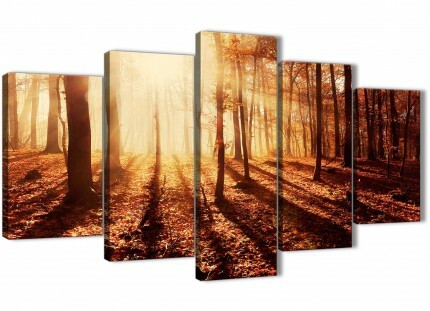 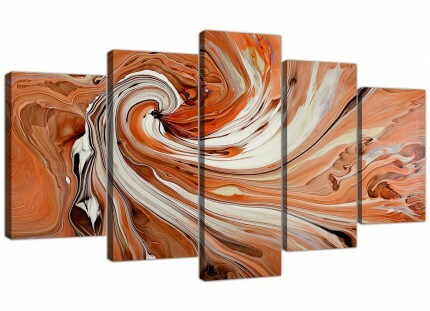 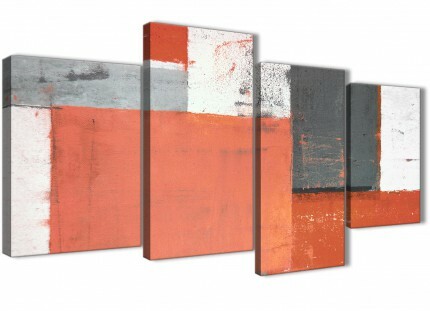 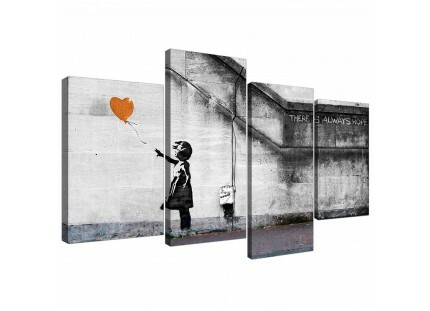 Britain's most trusted wall decor manufacturer. 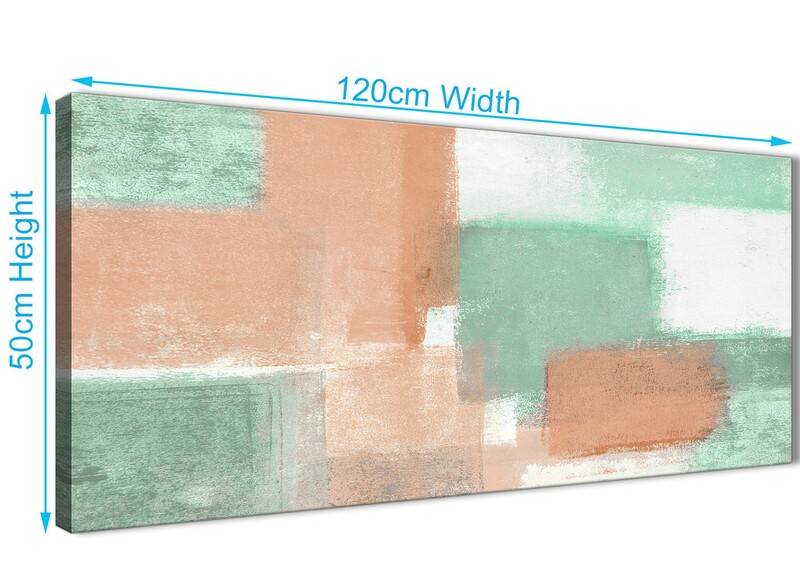 Excellent length for over your sofa.